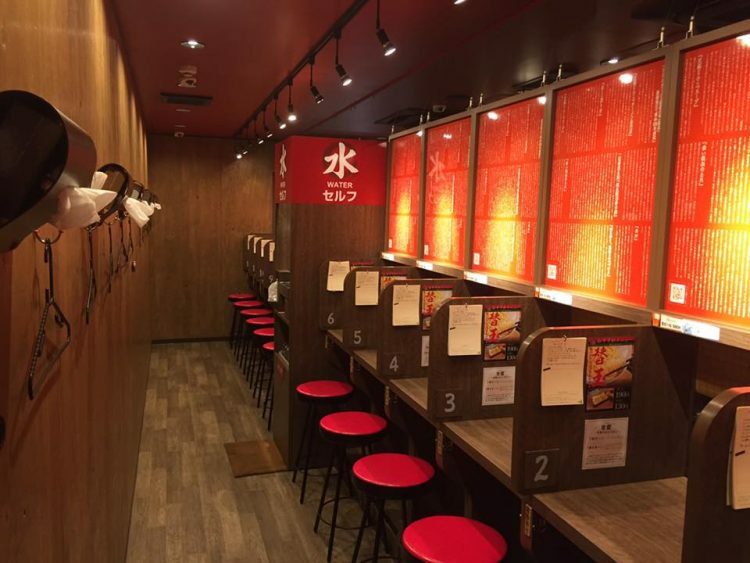 Ningen, a pop-up restaurant in Tokyo’s Shinjuku district, attracted a lot of media attention over the last two weeks for giving patrons the chance to order the last meals requested by infamous death row inmates before their execution. The controversial eatery was opened by a Japanese art collective called Chim↑Pom and for two weeks served the last meals of infamous American criminals like armed robber and double-murderer Gary Mark Gilmore, Judy Buonoano, Florida’s “Black Widow”, or real-life killer clown John Wayne Gacy. The owners of a struggling hotpot restaurant in Chengdu, China, hoped that a month-long all-you-can-eat promotion would bring in new customers, but it actually put the place out of business in under two weeks. 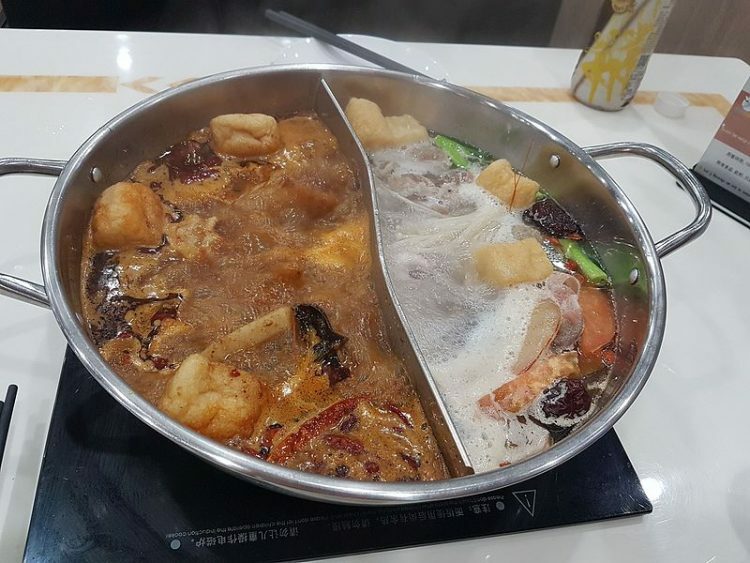 On June 1st, Jiamener, a relatively new hotpot restaurant in Chengdu, China’s Sichuan province, kickstarted its cheap all-you-can-eat buffet in the hopes of gaining a new client base. Patrons were offered the chance to fill their bellies for just 120 yuan (US$19) per day, for a whole month. The two owners had anticipated that they would suffer a financial loss during this period, but they hoped that the promotion would pay off in the long run, with some visitors becoming loyal customers. They couldn’t have been more wrong. An extraordinary new restaurant in Semarang, Indonesia is on a mission to support locals trapped in poverty, many of whome are earning less than $25 (USD) a month, by providing them with an alternative way to pay for their food. The Methane Gas Canteen, run by husband and wife team Sarimin and Suyatmi, is located in an unexpected place for an eatery – Jatibarang Landfill in Semarang, Central Java. The landfill is a mountain of putrifying waste, where poor locals spend their days scavenging plastic and glass to sell. 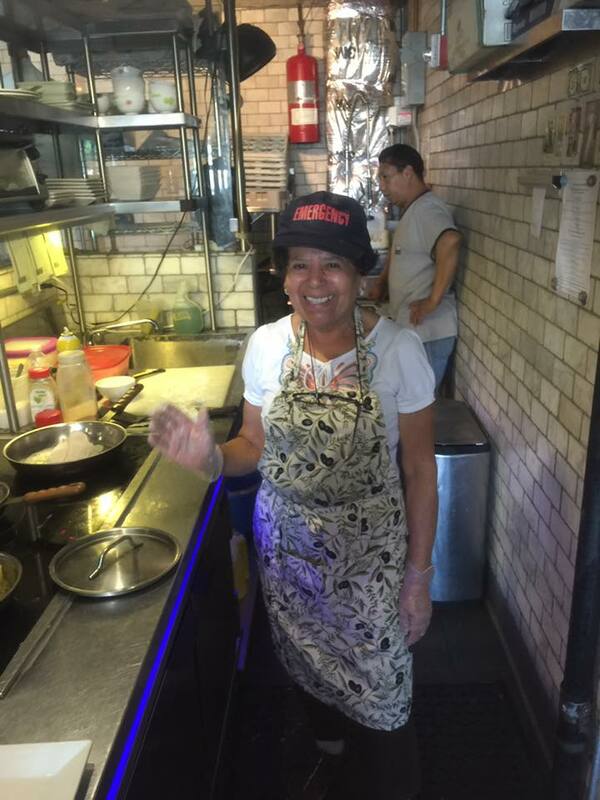 Meanwhile, the couple, who spent 40 years collecting waste before opening the restaurant, is busy cooking. What makes the restaurant unusual, aside from its location, is that no cash is required to pay for meals. 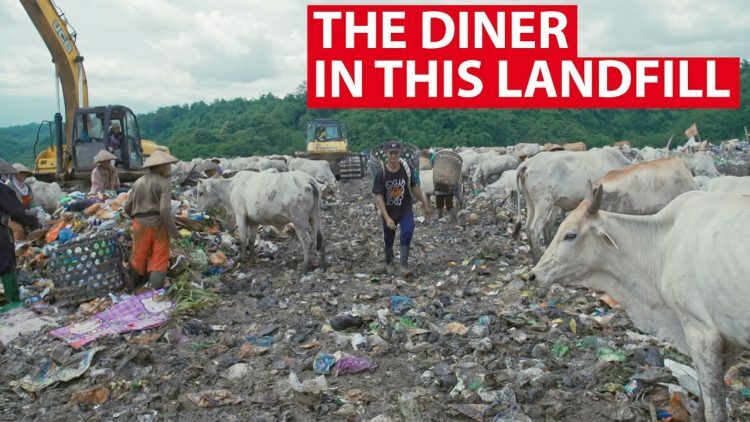 Poor scavengers have the option to pay for their food with recyclable waste instead of hard currency. 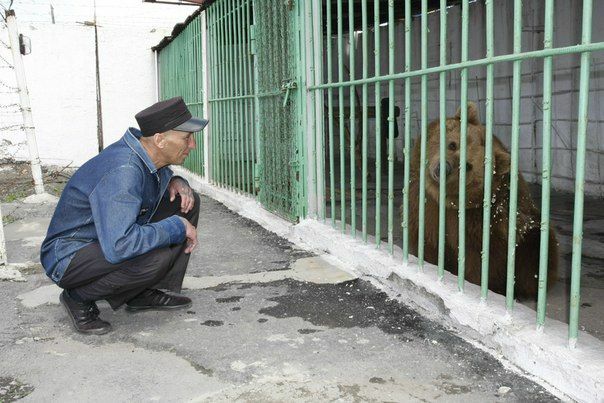 Saramin, 56, weighs the plastic customers bring in, calculates its worth, and then deducts that value from the cost of the meal, refunding any surplus value to the patron. The scheme is part of the community’s solution to reduce waste in the landfill and recycle non-degradable plastics. 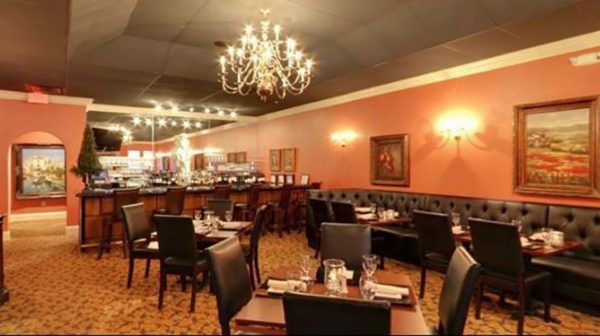 After receiving several complaints from loyal customers, the owner of an upscale Italian restaurant in Mooresville, North Carolina, has taken the controversial decision to ban children under the age of five. And, despite facing some backlash on social media, he claims that business has grown significantly. Caruso’s describes itself as a “traditional, classy, intimate” restaurant but young children crying, screaming or playing on iPads at full volume and disturbing the other diners apparently didn’t fit in too well in that picture. So the owner, Pasquale Caruso, adopted a “no child under five”policy in January 2017, to ensure that his upscale eatery lives up to its reputation. 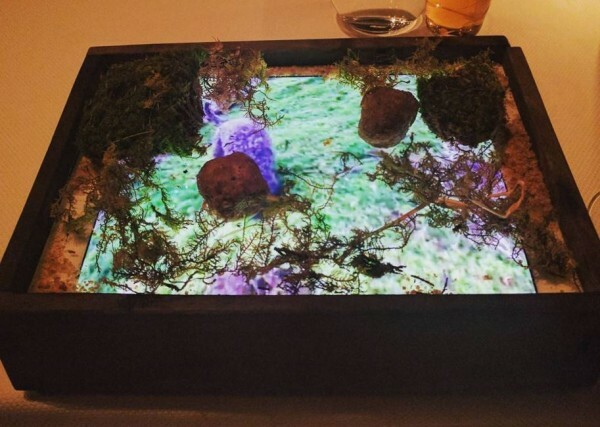 The “Take In” restaurant in Helsinki, Finland, is currently in the news for its ingenious service. Instead of cooking the meals in its own kitchen – which doesn’t exist – it allows patrons to order various dishes from a selection of 20 other restaurants in the city. Sponsored by American Express and Wolt, a popular food delivery app, Take In is a pop-up restaurant that opened at the beginning of November 2016, and will run through April 2, this year. 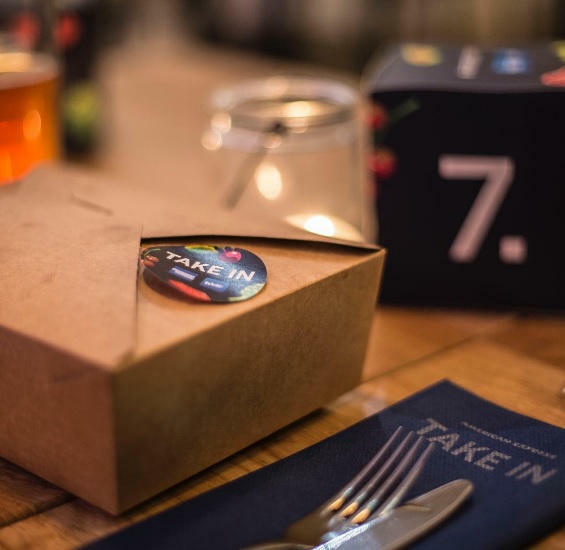 As you’ve probably already guessed, the name “Take In” is a clever play on words, as in take-out eaten in a restaurant. It sounds like a dumb concept, I know, after all, the whole point of ordering take-out is to avoid going to a restaurant, and if you’re going to dress up to go out, you might as well go straight to your favorite restaurant instead of ordering food from it somewhere else. But here’s the idea behind it – when you go out with a group of friends and you can’t decided where to go for dinner, because everyone wants to order something else, Take In is the perfect solution. You can have a pizza, while your buddies enjoy Japanese, Chinese or even a gourmet burger. In case you didn’t know, shooting guns goes really well with a hearty meal and cold drink. At least that’s what the owners of Modern Round, an innovative restaurant in Arizona seem to think, and judging by the success of their venue, they’re definitely on to something. Before you go all ballistic, I should mention that the guns provided by Modern Round are not real firearms, but realistic laser replicas designed to feel like the real thing. Instead of gun range targets, patrons must shoot at virtual targets on a 16-foot-wide screen, and can choose from a variety of options, from zombie-themed games to live-action police and military scenarios. 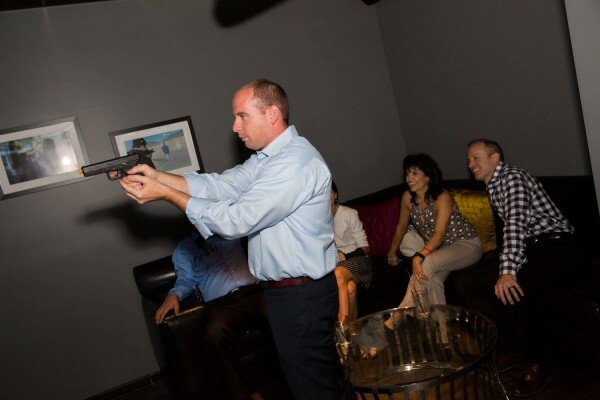 To make the experience feel as realistic as possible, the replicas are molded into the size, shape and weight of actual firearms, and some of the weapons even have a CO2 system that “provides realistic recoil and blowback.” So if you can’t stop thinking about guns even at the dinner table, this is probably the place for you. 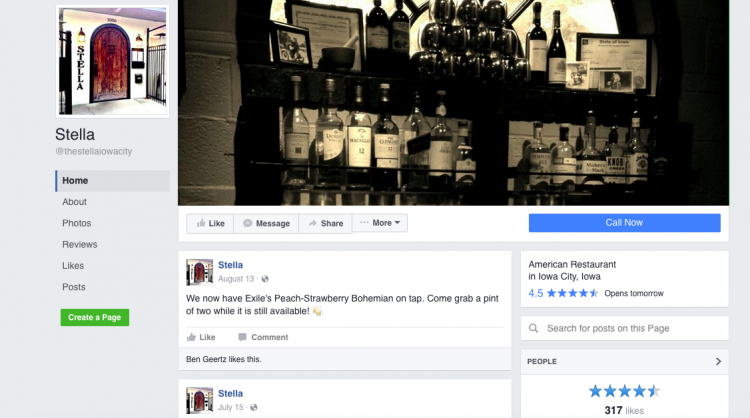 Stella, one of the most popular restaurants in Iowa City, Iowa, has been slammed with dozens of negative reviews on sites like Yelp and Google for discriminating against Trump voters by charging them higher cover. Stella is located in Johnson County, which is one of the 6 out of 99 Iowa counties that voted for Hillary Clinton in the recently concluded U.S. presidential election. Donald Trump won the state of Iowa, and now the owners of Stella apparently want to get back at those who voted for him by asking them to pay a higher entrance fee, or cover charge, than Clinton or independent candidate voters. According to several 1-star online reviews, this past weekend Trump voters had to pay a $10 cover charge, while Clinton voters only had to cough up $5 to gain entrance. 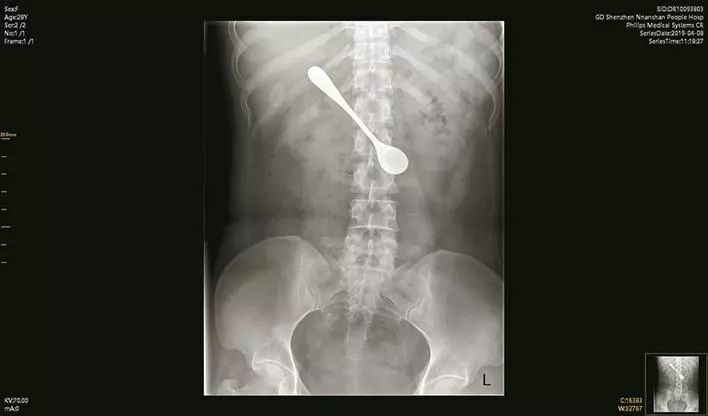 The bizarre payback practice has since been described “disgusting” and “unprofessional”. 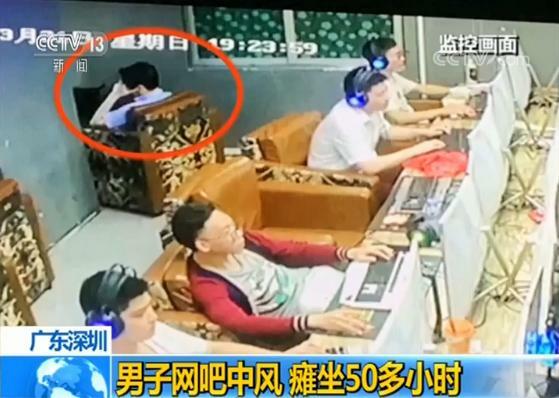 A naive restaurant owner in Guiyang, China, who thought that appealing to people’s inherent goodness would be a good way to attract customers to his new karst cave-themed restaurant, managed to lose over 100,000 RMB in just seven days. 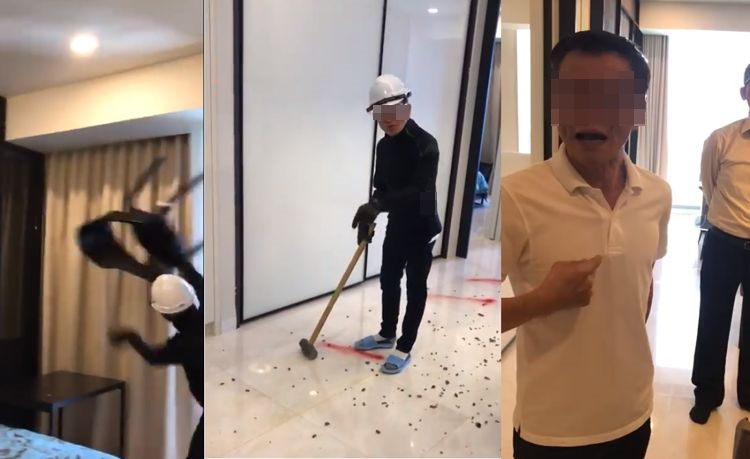 Liu Xiaojun and his two business partners did the math, and decided that promoting their new restaurant by applying the now-famous “pay what you want” policy would be a good idea. Choosing to ignore the disastrous experiences of other restaurant owners who allowed customers to pay what they wanted for the food, the three simply assumed that the vast majority of customers would be rational and fair. They were wrong. To be honest, their idea wasn’t a total failure. The news that they could order as many dishes as they liked and pay whatever they wanted for them attracted lots of customers, but many of them paid only 10% of the cost of their meal, while a few even dared to leave just 1 RMB (¢15) on the table. In just seven days, the restaurant had incurred losses of over 100,000 RMB ($15,000) and the promotion fell apart. Following the disastrous result, the three owners got into a serious argument and one of them left the city, vowing never to return again. 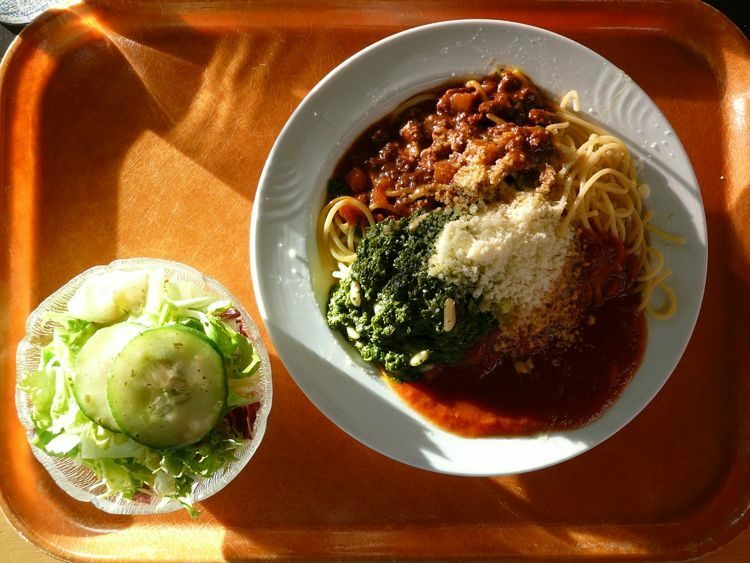 A number of restaurants in Germany have come up with a somewhat controversial way of fighting food waste – charging patrons a small fee if they cannot finish all the food on their plates. Yuoki, a sushi restaurant in Stuttgart, Germany, is not your everyday all-you-can-eat buffet. For starters, there isn’t an actual buffet to fill your plate at. Instead, patrons are seated at a table and provided with iPads which they can use to order up to five small dishes every ten minutes. They can eat as much as they want for 120 minutes, but having the food delivered at short intervals allows diners to constantly assess how hungry they are and order accordingly, preventing food waste. Also, owner Luan Guoyu believes our “eyes are bigger than our stomachs”, so not being able to see the cooked food at the buffet prevents people from ordering more food that they can actually eat just because they like the way it looks. But Luan Guoyu’s most effective way of fighting food waste, and the one that has attracted media attention, is his €1 ($1.15) fine for food still left on the plate. “It’s called ‘all-you-can-eat,’ not ‘all-you-can-chuck-away,’ he says, adding that the extra charge is not meant to increase his profits, but to act as a reminder not to waste food. 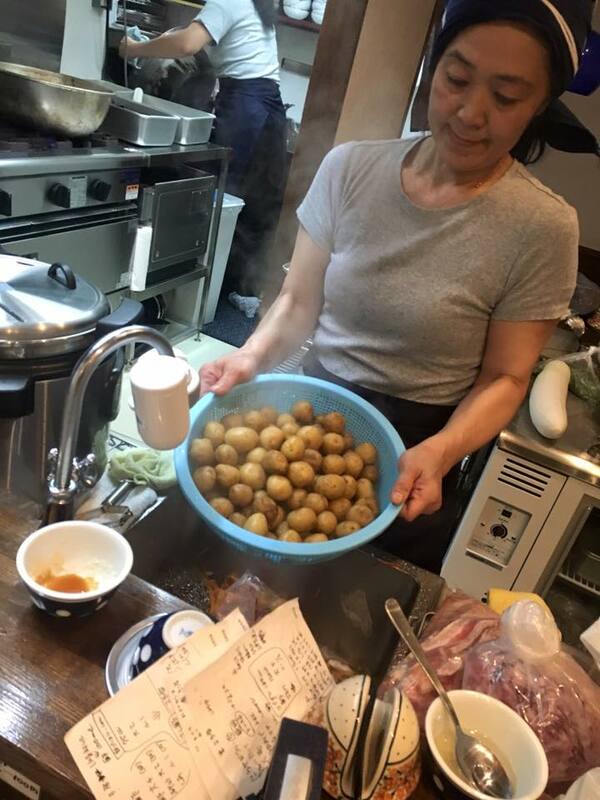 In the two years since Yuoki implemented this “eat up or pay up” policy, Guoyu claims he has collected €900 ($1,020) to €1,000 ($1,133) in food waste fees, which he plans to donate to charity.